Many Illinois nursing home patients require the highest level of care to ensure that their health is improved or maintain. However, many facilities are overcrowded, are operated with minimal staff or fail to provide appropriate training to the nursing staff to ensure the resident’s health and hygiene needs are being met. In many incidences, these failures result in serious injuries. 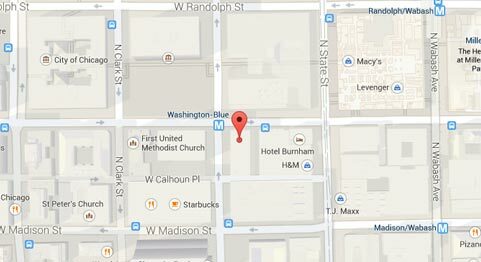 Rosenfeld Injury Lawyers LLC provide legal representation, advice, and counsel to residents of Illinois nursing skill facilities like Lebanon Care Center who have been neglected, abused and mistreated. 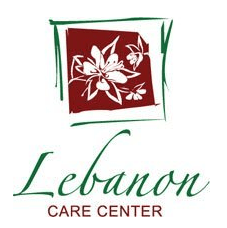 As a part of the Peterson health care system, Lebanon care Center provides skilled nursing care, memory care, Alzheimer’s care and the Peterson Pathways Rehabilitation Program. Families can search Medicare.gov for a complete list of all safety concerns, filed complaints, opened investigations and health violations that are routinely updated by the state of Illinois and the federal government. A second deficiency was noted by the state investigator on 06/16/2016, of the facility’s failure to “properly transfer, provide a thorough investigation, and implement progressive interventions for falls [involving a resident] reviewed for falls. The state investigator noted that the “failure resulted in the resident having multiple emergency room visits requiring intervention for lacerations to the head, concussion, and compression fracture. The failure resulted in the resident’s left ankle fracture requiring hospitalization and surgical intervention. A registered nurse on duty “was preparing [the resident’s] medication and told the resident that he needed go to his room to change his pants.” However, the resident “continue to exit the hallway and go outside to the smoking patio [...and] sat down in the patio chair outside with urine soaked jeans” without additional supervision or guidance by the nursing staff. If your spouse, parent or grandparent has been injured or died prematurely while residing at Lebanon Care Center, call Rosenfeld Injury Lawyers LLC now. Our nursing home attorneys can protect your loved one’s rights and handle the process of obtaining financial compensation on your behalf. We encourage you to contact our St. Clair area elder abuse law office today by calling 888 424-5757 to schedule your no obligation, free case review. No upfront fees are required. This is because we accept all nursing home abuse/neglect cases through contingency fee agreements. This means we are only paid for our legal services after we have negotiated your out-of-court settlement or have won your case for compensation in front of a judge and jury.